Amazon’s plans to build one of its new HQ2 campuses in Long Island City could be truly transformative for the region. Its $2.5 billion investment in Queens would create 25,000 jobs as well as a 600-seat intermediate school in the neighborhood and career exploration services for high school students in the area, according to sources. But as major developers drive ahead with construction and job growth,more often than not they leave the public safety of citizens in the rearview mirror. We cannot keep leaving firehouses out of these conversations when the wellbeing of Long Island City’s residents and workers is at stake. Even before Amazon opens its doors, Long Island City’s fire response infrastructure is already stretched too thin. The area needs a new firehouse, and there is no longer time to wait. 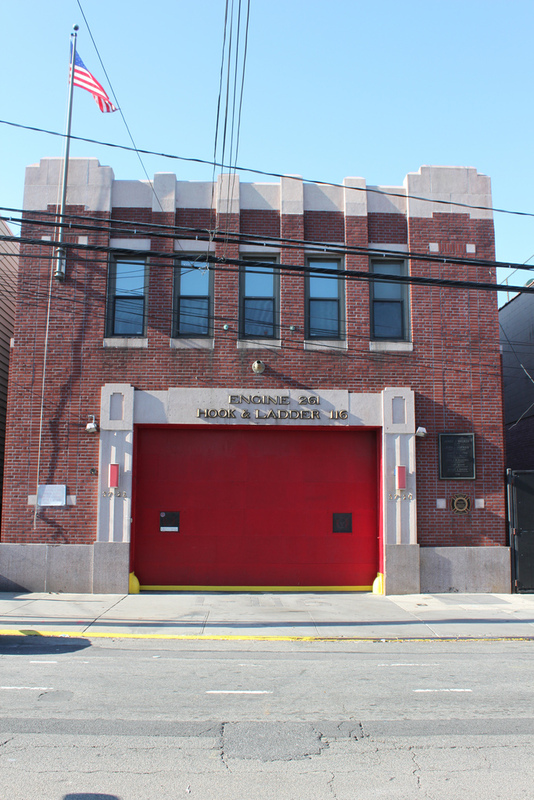 Fifteen years ago, long before many of Long Island City’s high rise towers emerged and tens of thousands of residents moved to a once-industrial part of town, the city closed a longstanding firehouse, Engine Company 261.